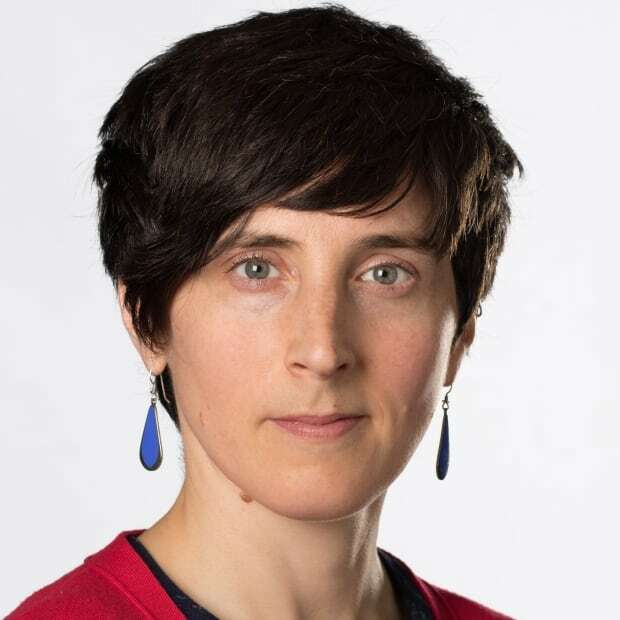 An emergency physician in Antigonish, N.S., says doctors could potentially save lives if they apply the strategy she helped develop to prescribe opioids. Dr. Maureen Allen helped craft a six-step pain and addiction strategy that was implemented in the Antigonish area in 2011. The goal of the strategy, adopted by the Canadian College of Family Physicians in June, is to help medical practitioners treat pain without fostering drug addictions. "We started to create this culture of responsible prescribing," said Allen. "I'm not saying we've got it perfect, but we definitely have a really healthy way of approaching this." Determine the type of pain (acute, chronic, end of life). Decide if any interventions are required. Look at possible alternative therapies. Assess whether addiction is a concern. It's a simple, six-step plan that medical practitioners can memorize and follow when dealing with a chronic pain patient, Allen said, much as one might follow steps during any medical emergency. The approach for a heart attack patient, for example, is "just seared into my brain," she said, and the same should be true for a patient experiencing chronic pain. The strategy is notable, Allen said, because drugs aren't considered until later in the process, and their addictive properties are taken into account. Chronic pain is "a very real illness" that can afflict anyone, Allen said. It can be caused by illness, injury or surgery. The pain lingers and becomes amplified. Chronic-pain patients can develop a tolerance to opioids, needing more drugs to get relief. They can also experience withdrawal, which causes more pain. 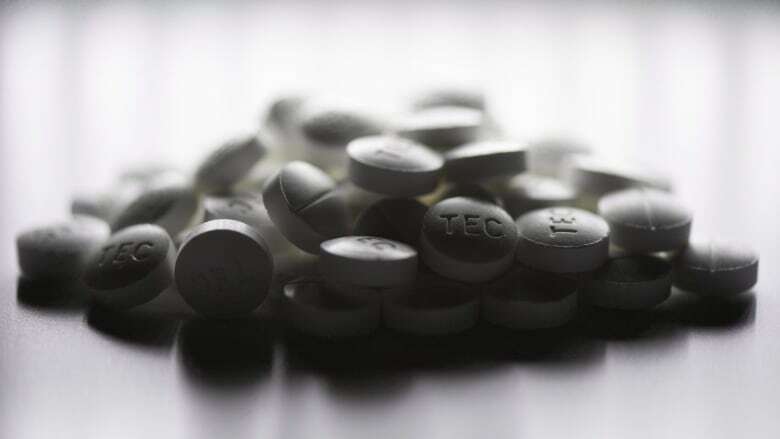 Allen said physicians may feel obligated to prescribe opioids in cases where a patient's health insurance doesn't cover less addictive drugs or alternative treatments such as physiotherapy or massage therapy. Allen, who attended a national summit on the issue in Ottawa last week, called the opioid issue a "national health crisis." If the same number of people — especially young people — were dying from an infectious disease in Canada, she said, everyone would be jumping at the chance to solve the problem. But the stigma of addiction makes people wary, Allen said. "We should be reorganizing our approach to this with as much funding as possible to start saving some lives," she said.